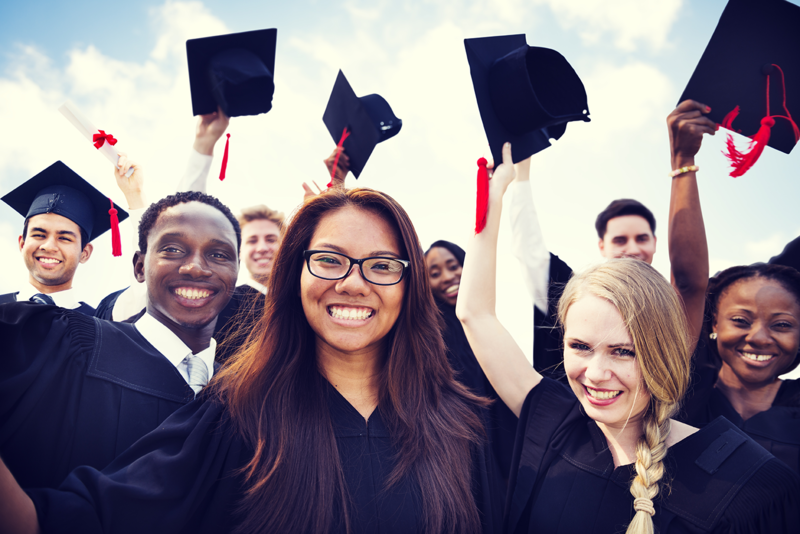 The American Fire Sprinkler Association created the college scholarship program to help with the educational and training pursuits of students just like you. In addition, AFSA wants to educate the public at-large about the life-saving properties of automatic fire sprinklers. So, if you meet the contest requirements and want to learn a little during the process, please enter and good luck! AFSA Scholarship Program Copyright © 2019.